Catch the fever and join Beth to create this super easy quilt! 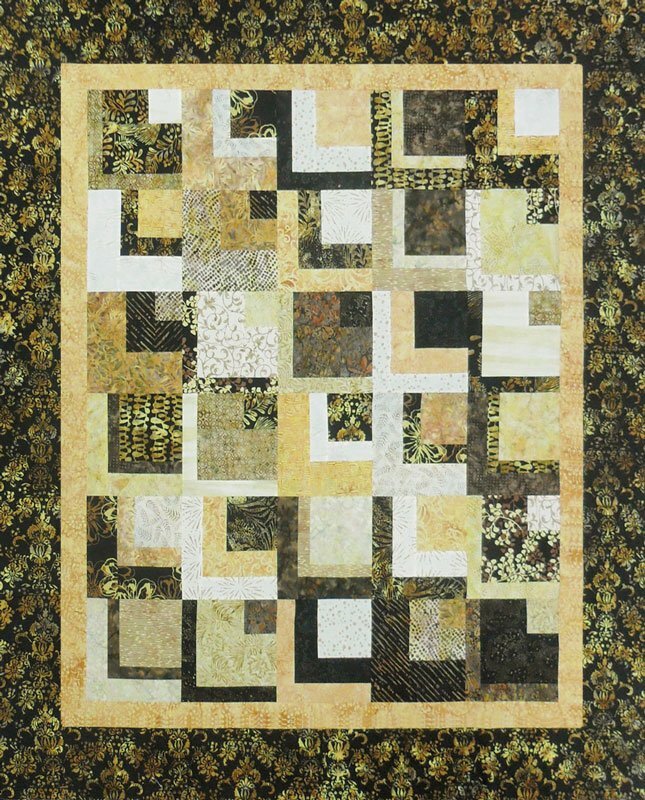 This is a great project to practice your rotary cutting and machine piecing skills. Learn how to make basic blocks and go wild with creativity!